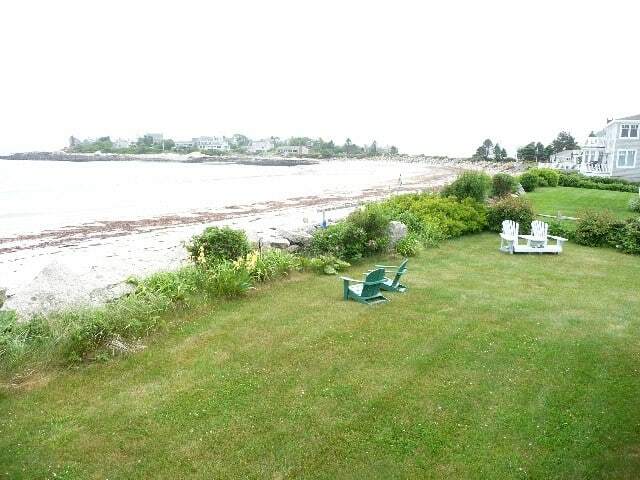 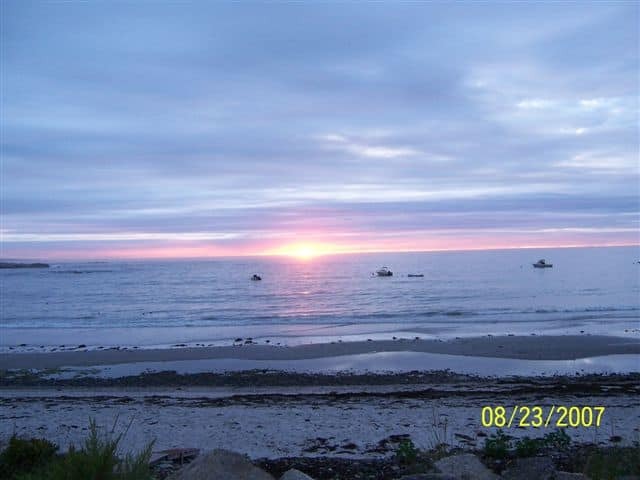 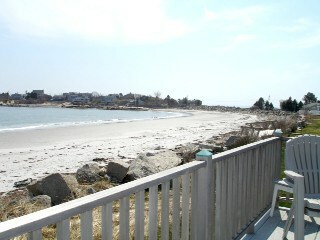 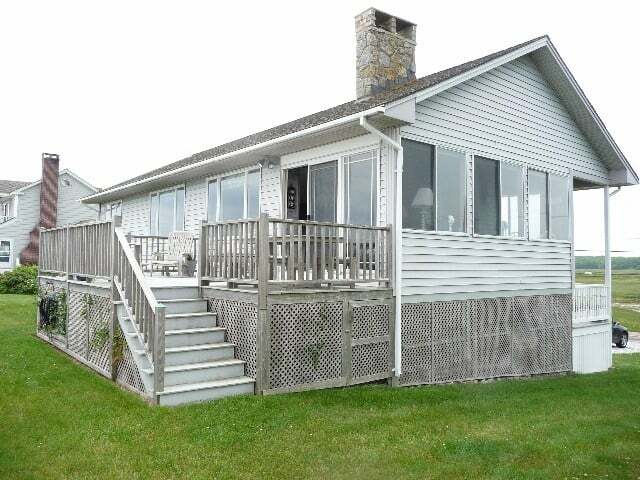 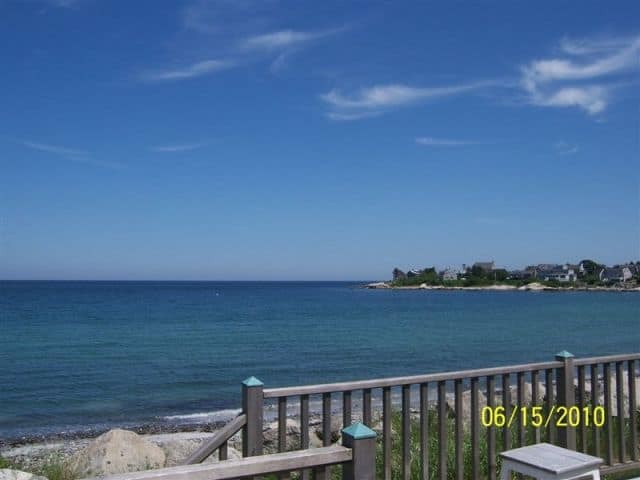 Located on the sands of Granite Point, a private beach just a few miles north of Kennebunkport, this three-bedroom, two-bath beach home offers beautiful views of the ocean. 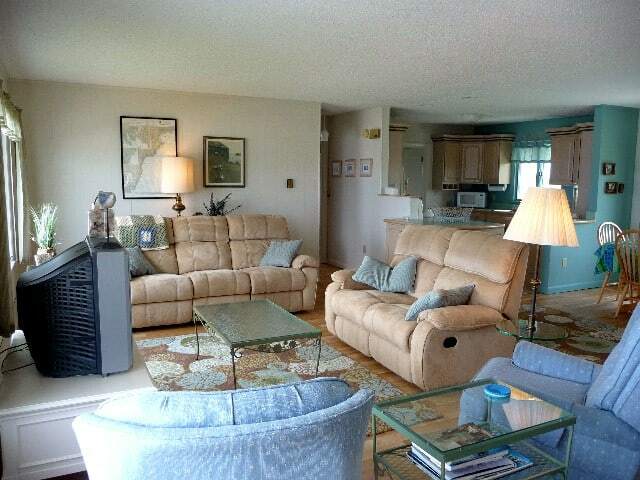 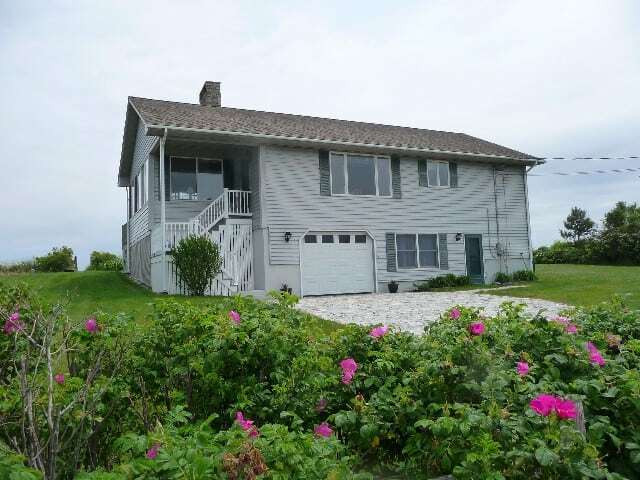 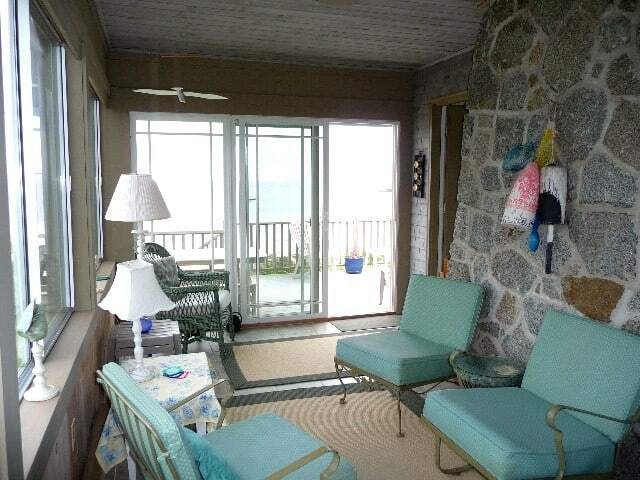 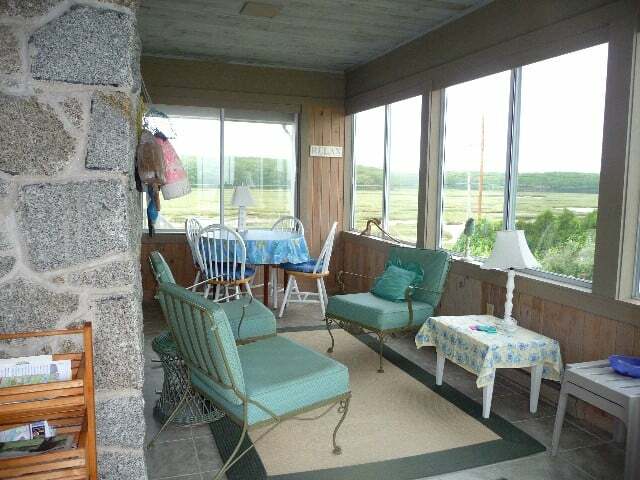 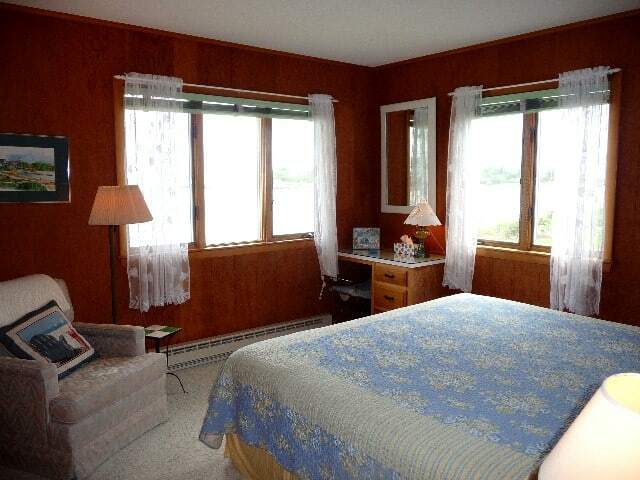 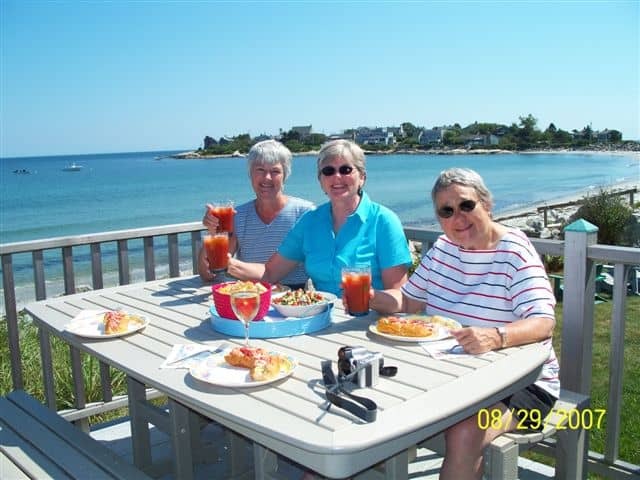 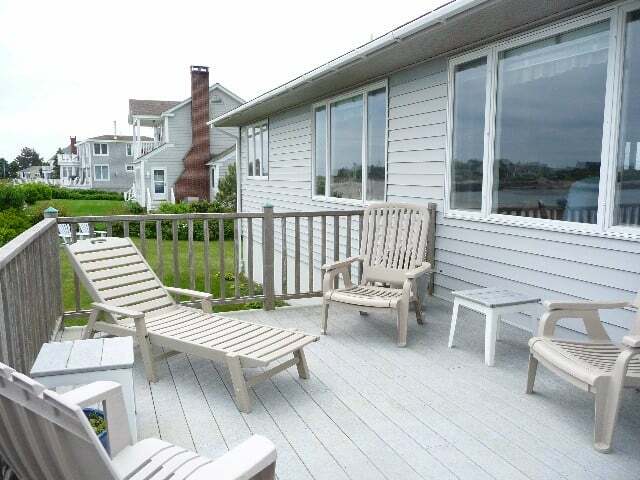 Enjoy a meal on the deck overlooking the ocean or a card game nestled in the enclosed porch. 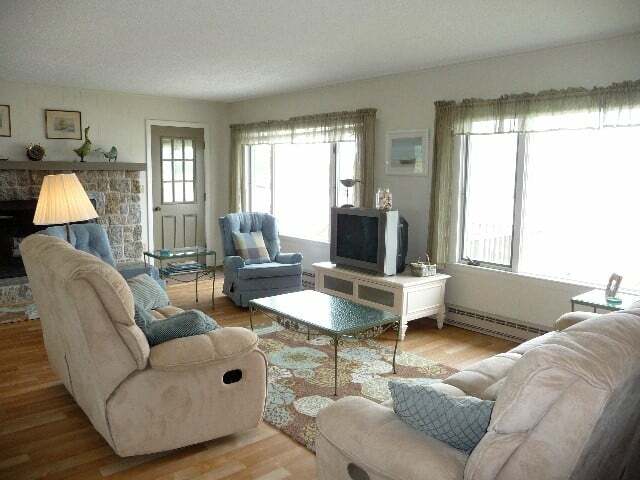 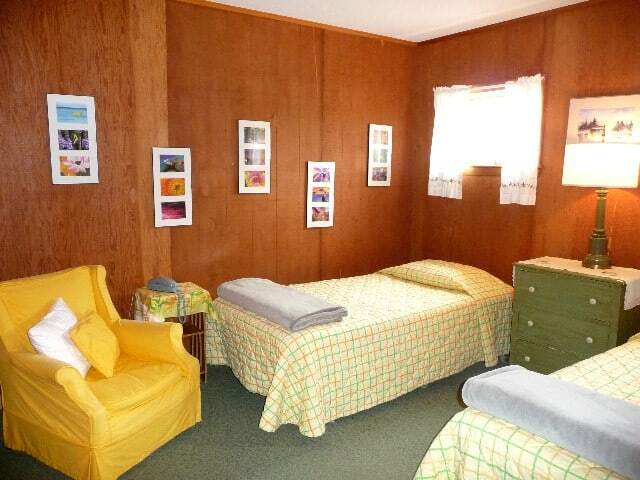 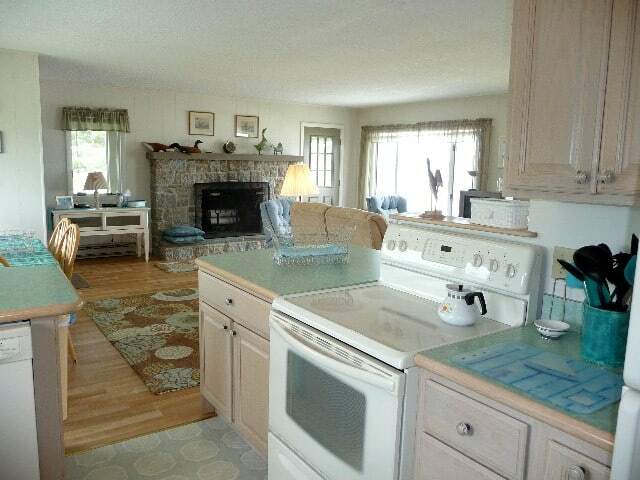 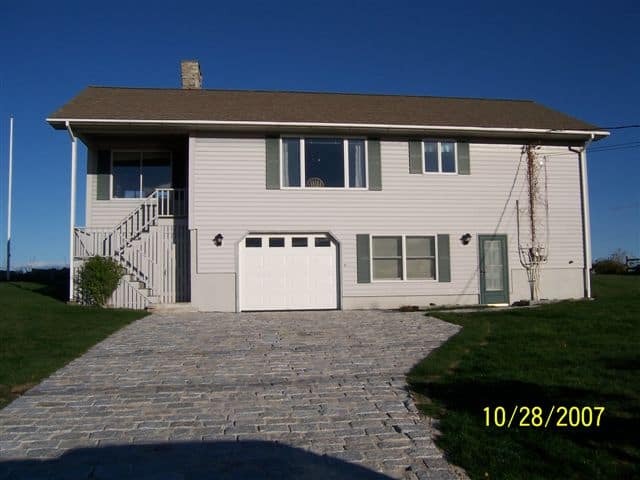 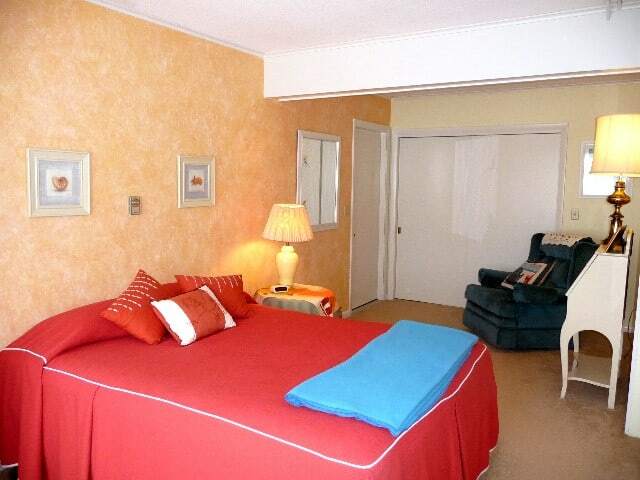 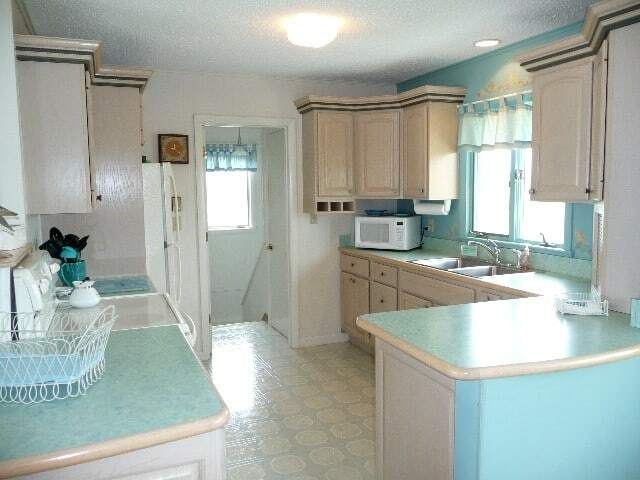 This bright and cheery rental has an open concept living space offering a wood-burning fireplace.